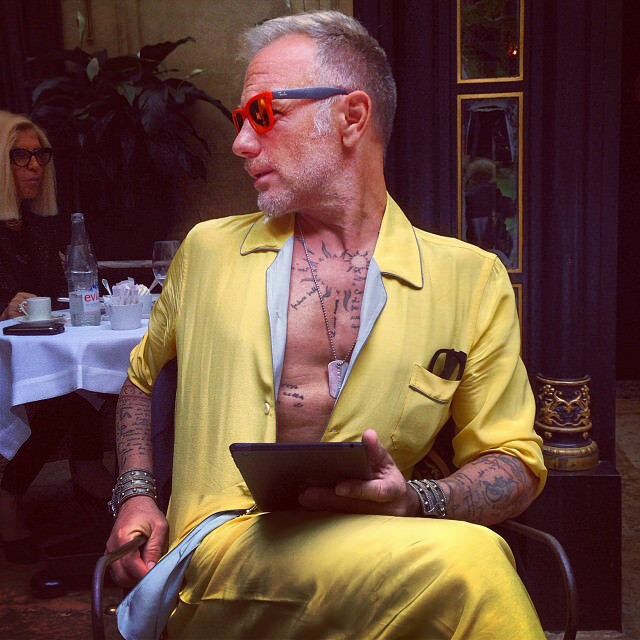 Gianluca Vacchi, the man many probably known as the Instagram sensation of 2016. Him and his beautiful model fiancé, Gorgia, have captured the heart of over 6 million followers on social media. Not only their beauty and sense of style has been cause for these people to follow, but their simple yet entertaining dance videos, portraying their lifestyle and their sense of being free. Who does not want to live this way? Luxury lifestyle, a hot girlfriend/fiancé and a unique travel lifestyle. The man must have it all! And he does… The man truly can inspire people and has done so for a long time. 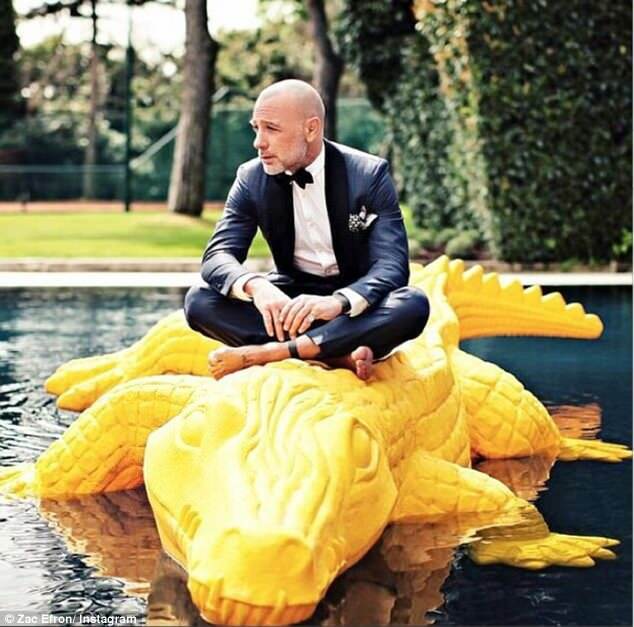 Gianluca Vacchi was born in Bologna, on 5 August 1967 into a family of great wealth. The family owned the majority share in IMA (Industria Machine Automatiche) a company, specializing in packaging in pharmaceutical products and world leader in that segment. The heir to a multi million dollar business however, is not too interested in the business and lets his cousin Alberto run the formalities. 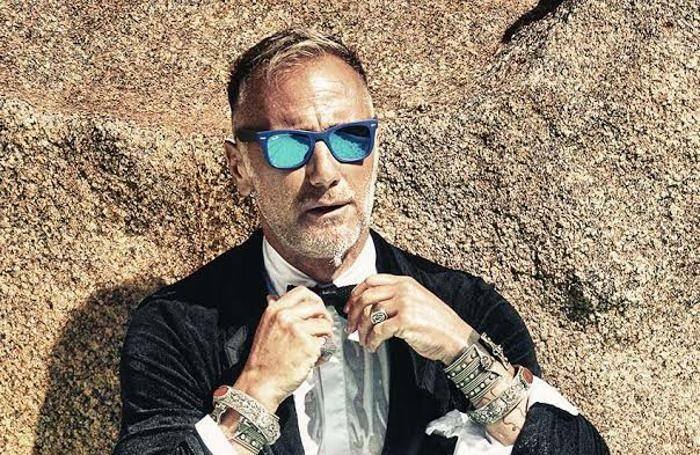 He rather concentrates on his lifestyle and through his website, sells all kinds of plunder such as limited t-shirts with the bold print “Resilienza” – “be resilient” his life’s motto. Apart of that he likes to create watches (ToyWatch) and has a seat as board member in several large companies. His style to me, is just phenomenal. He knows the right amount of crazy and the right amount of cool. 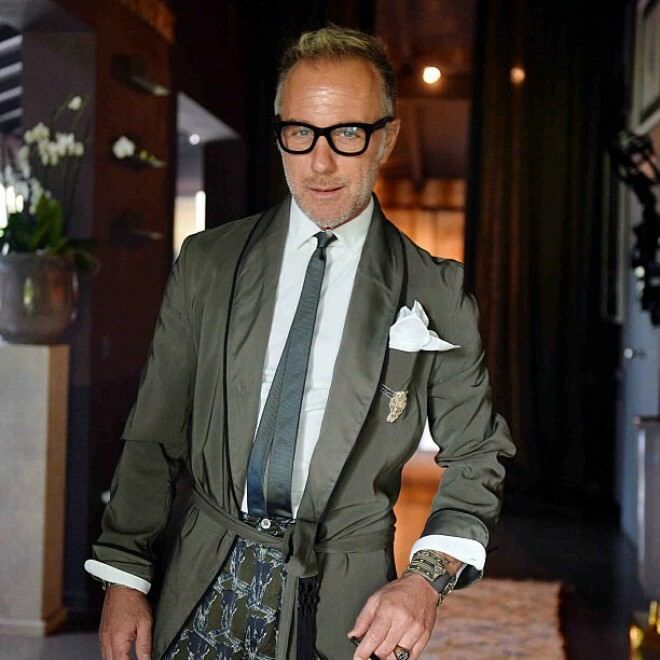 If it is a handmade leather jacket, some ripped jeans and sneakers or a tailored to perfection suit, he always loves to look different and at that age, to be able to pull that off, only an Italian could do that. His love for pajamas has got people in aw. I wouldn’t say you are able to copy him, firstly because of his money and secondly in order to copy him, tattoo yourself from top to bottom and live a life of rebellious attitude. 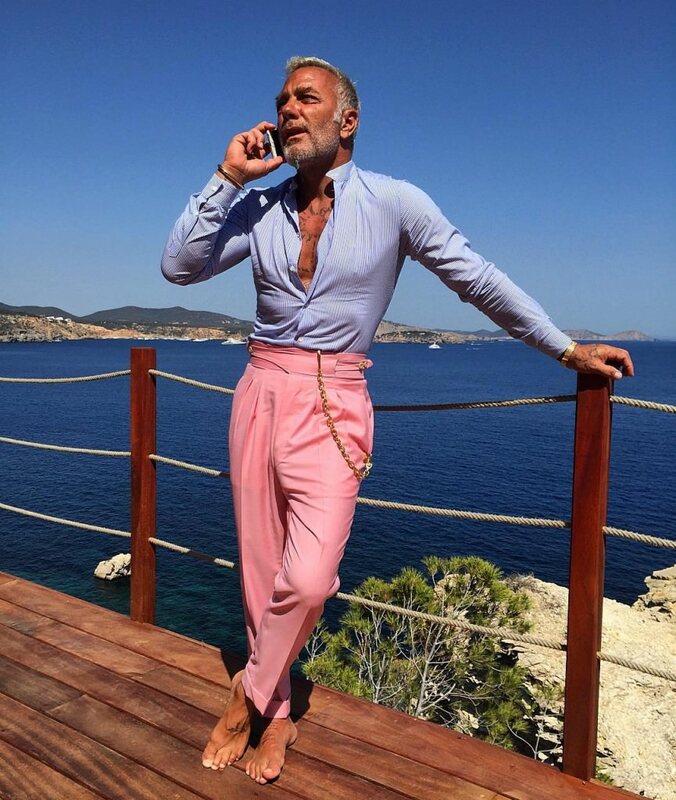 However, rather embrace life and wear your outfits with confidence and maybe incorporate some color into your suit game and you will be on the right track. This man is a true Icon, a true lover of life, a true Italian. Dancing, loving and presenting his body to the public is his main job. If you don’t believe me, follow the man on Instagram to find out what makes him so special.